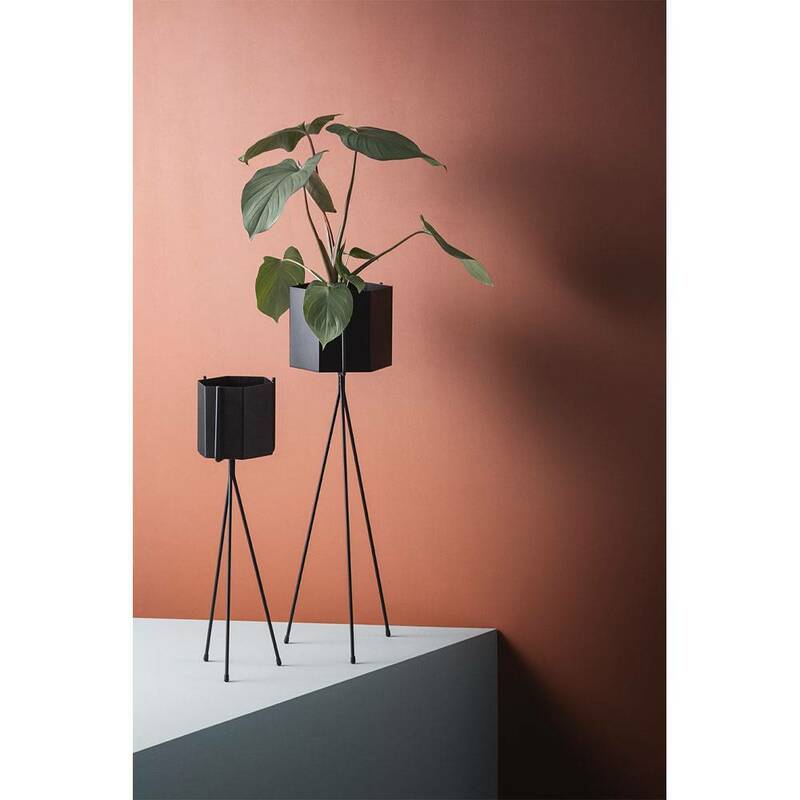 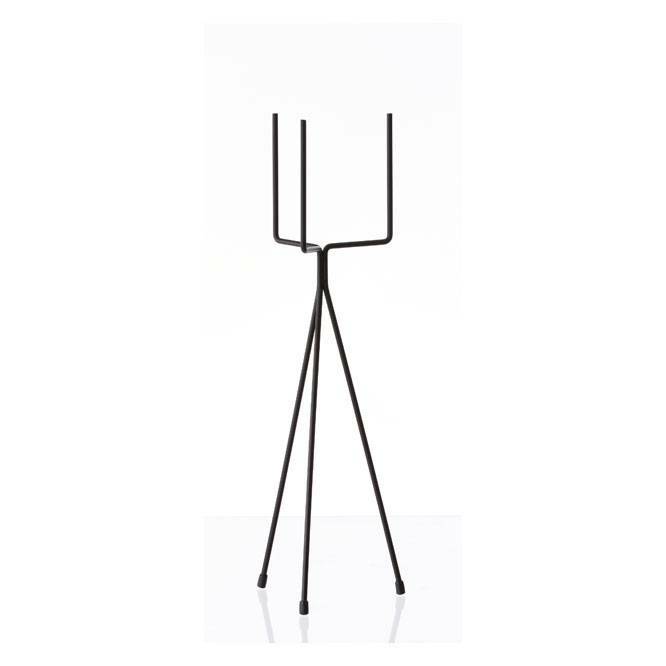 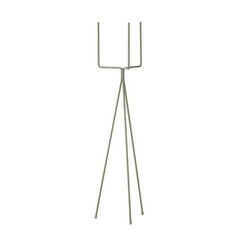 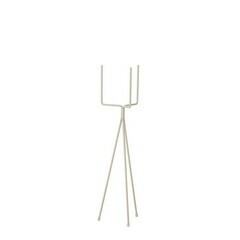 Black metal plant stand with a cool retro look. 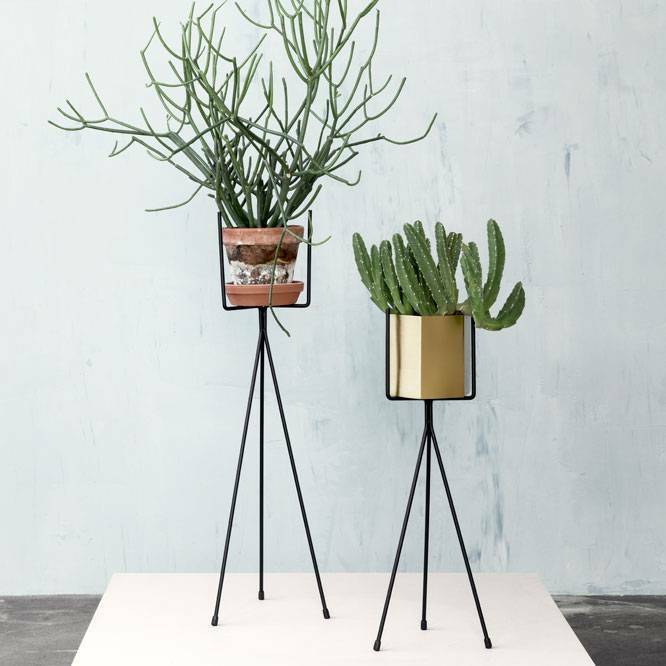 50 cm high. 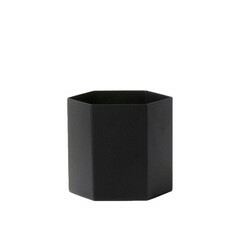 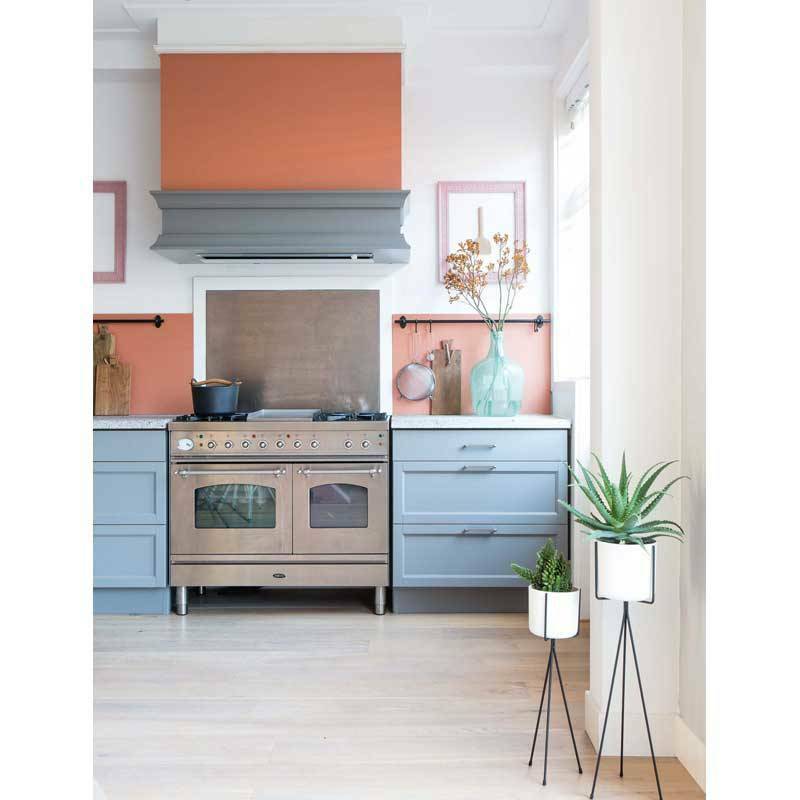 Combine it with the Hexagon pots from Ferm Living and the high standard of 65 cm. 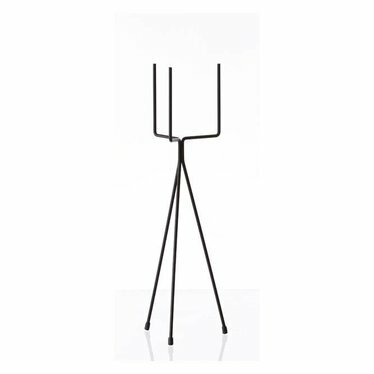 Plant stand of black metal with a great retrofeel. 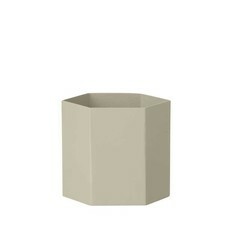 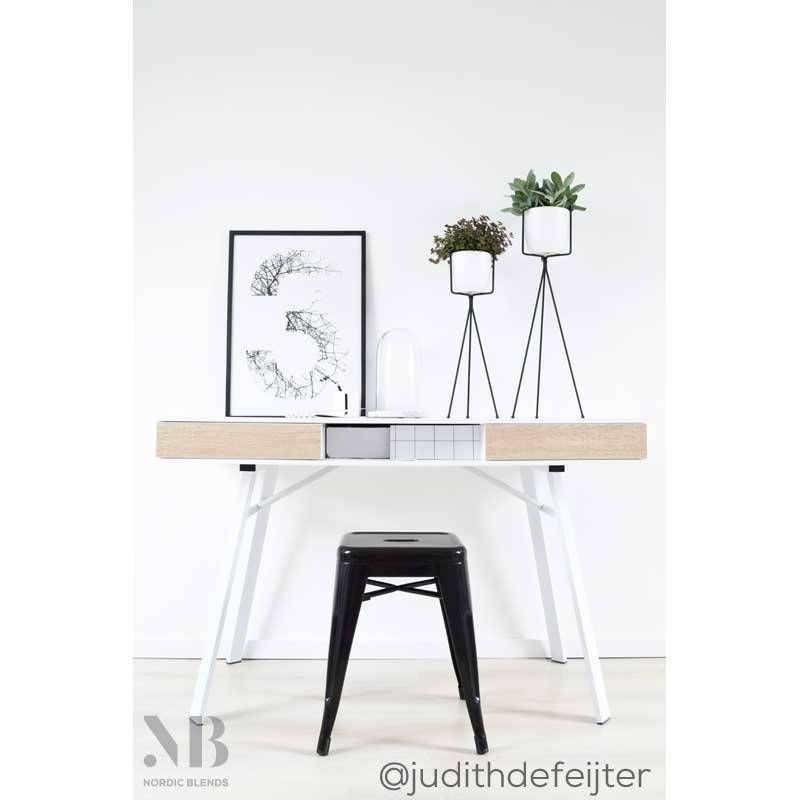 The small size is also very good on a sideboard or a sturdy side table. If you want to combine this plant stand with the Hexagon pot from Ferm Living, choose the Hexagon Pot Large. 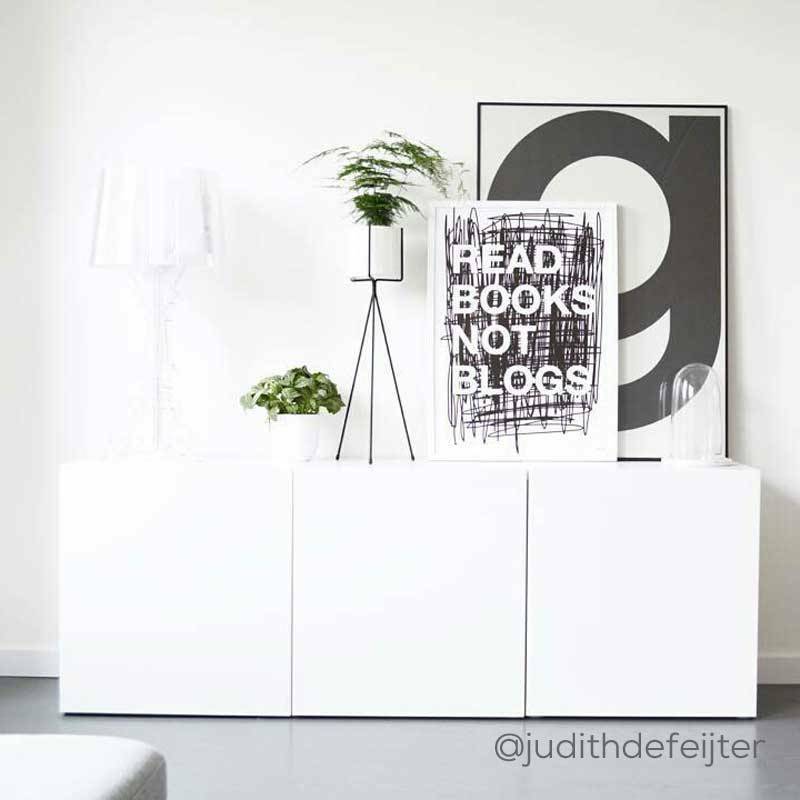 See the 'Related articles' below.